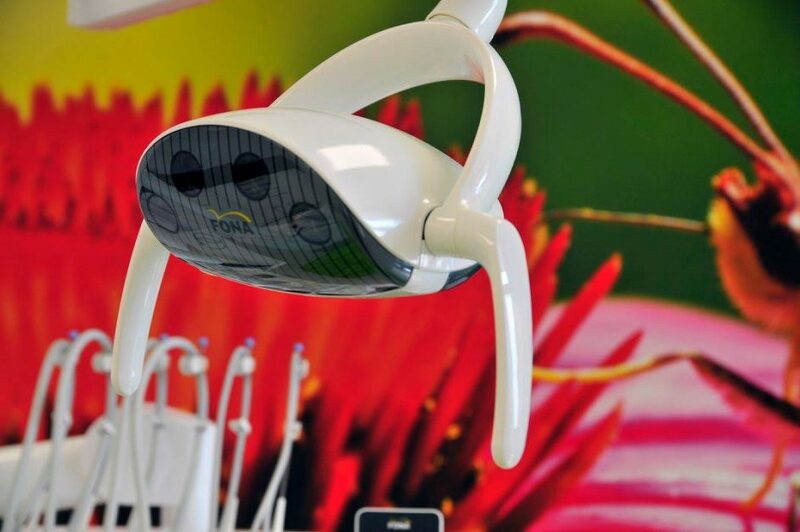 We at FONA always strive to be closer to our dentists and their patients. 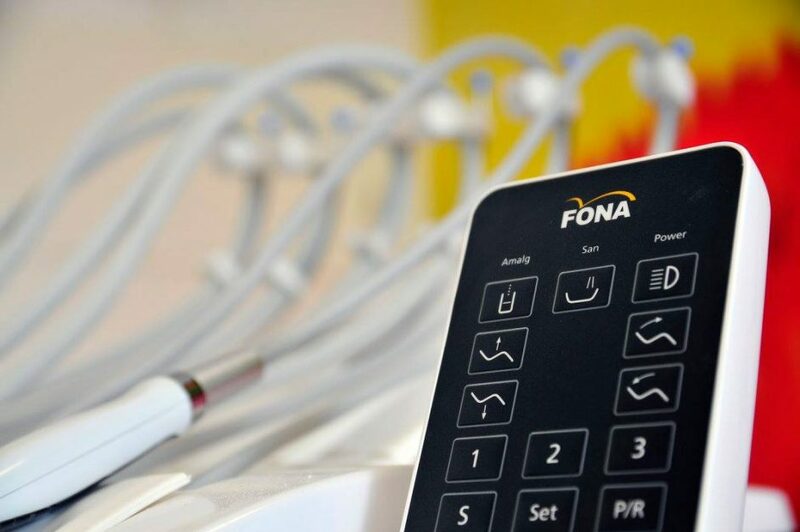 Which is why we are very happy to announce the grand opening of the first FONA reference clinic in Poland! 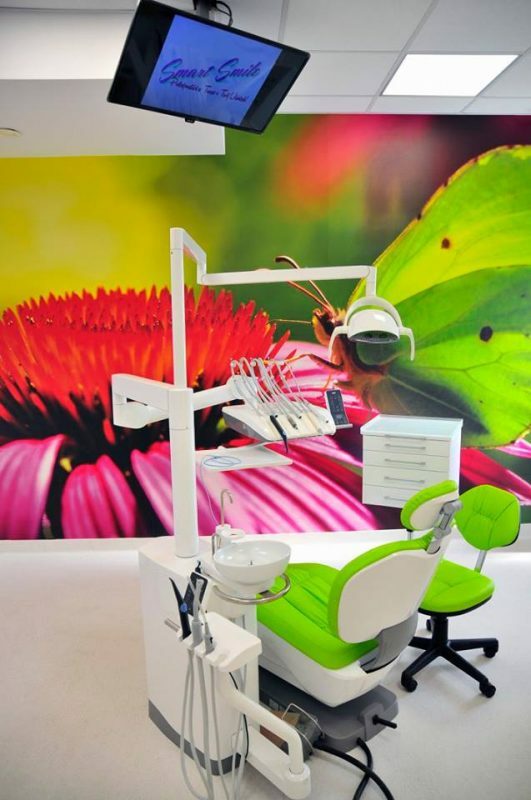 Centrum Smart Smile, located in Gdansk, will mark its cooperation with FONA, as a reference clinic in Poland, with a grand opening ceremony on October 14th, 2016. 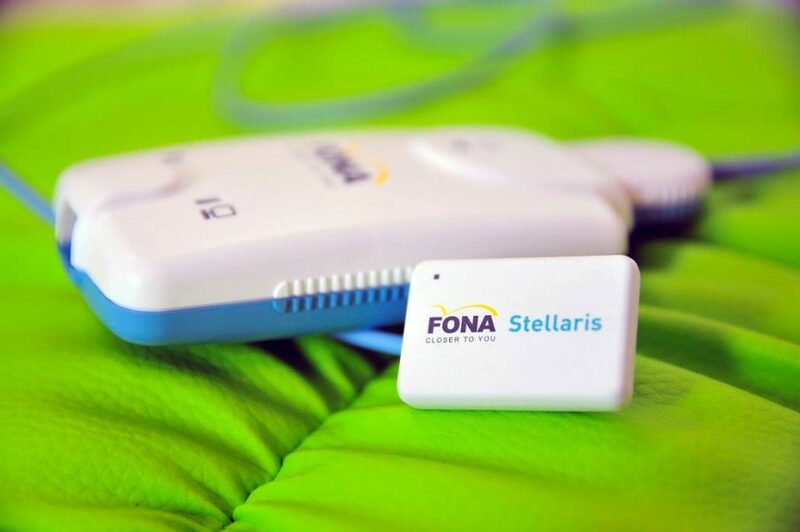 The bright and modern clinic will feature two FONA 2000L treatment centers, FONA XDC, FONA Art Plus C and FONA Stellaris from imaging, FONA Hygenius, FONA DAC Universal, and the latest range of FONA instruments. The reference clinic program is a very important project for FONA as it allows more local dentists to see and experience the products. We believe there is nothing better than being able to physically test a product and find out if it is suitable for your everyday practice and workflow. This is what FONA wants to achieve with reference clinics around the world. 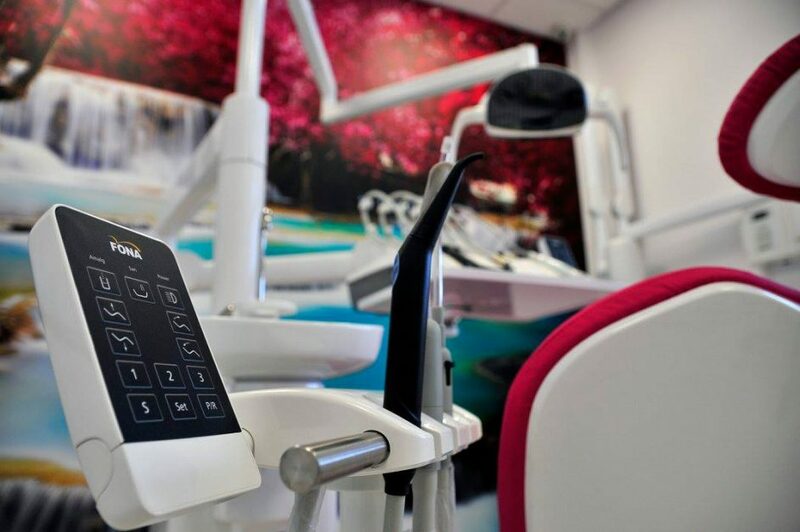 Centrum Smart Smile specialises in general dentistry, orthodontics, dental prosthetics, implantology, surgery and pediatric dentistry. 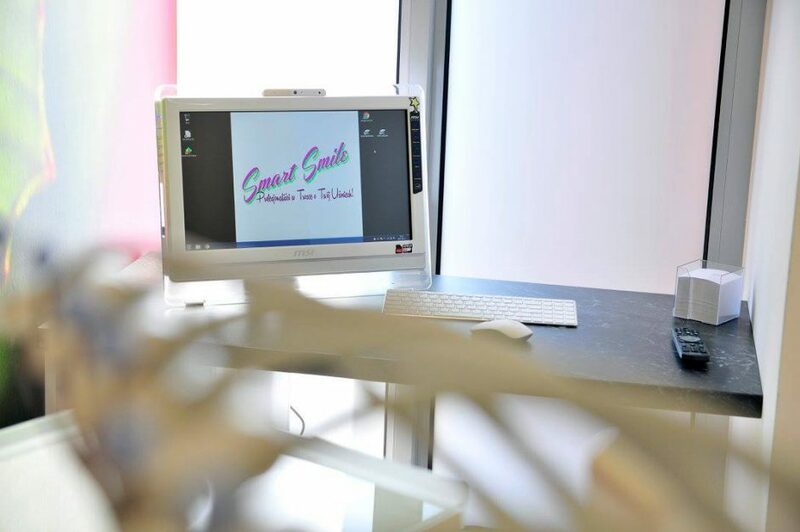 The team of experienced specialists can perform intraoral X-rays, panoramic as well as Cephalometric X-rays in-house, quickly and efficiently, saving both operational and patient time. Be one of the first to see and experience the FONA range in Gdansk! Contact your local sales representative TODAY and arrange a visit!